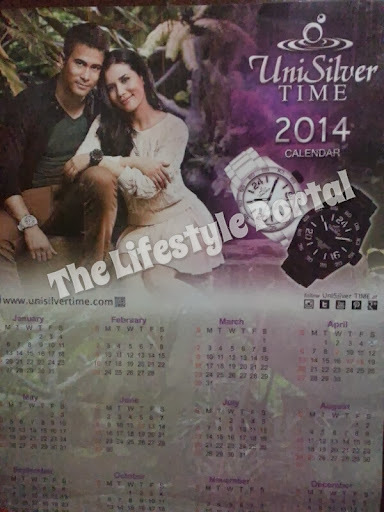 Kapamilya hunk heartthrob Sam Milby and "It's Showtime" host Karylle were paired in the 2014 Unisilver Time Calendar. Sam is actually the endorser of Unisilver Time for many years now. In their yearly calendar issue, Sam is paired to the different leading ladies like Iya Villania and Toni Gonzaga. Now in 2014, he is paired to Karylle!